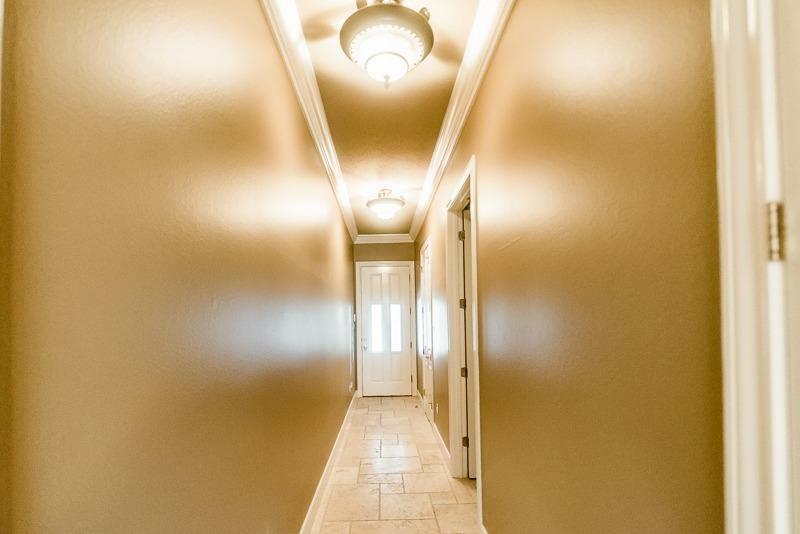 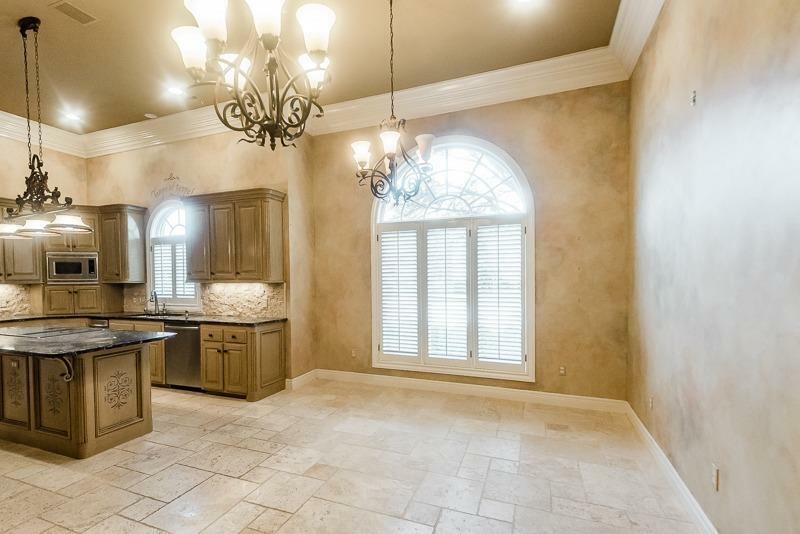 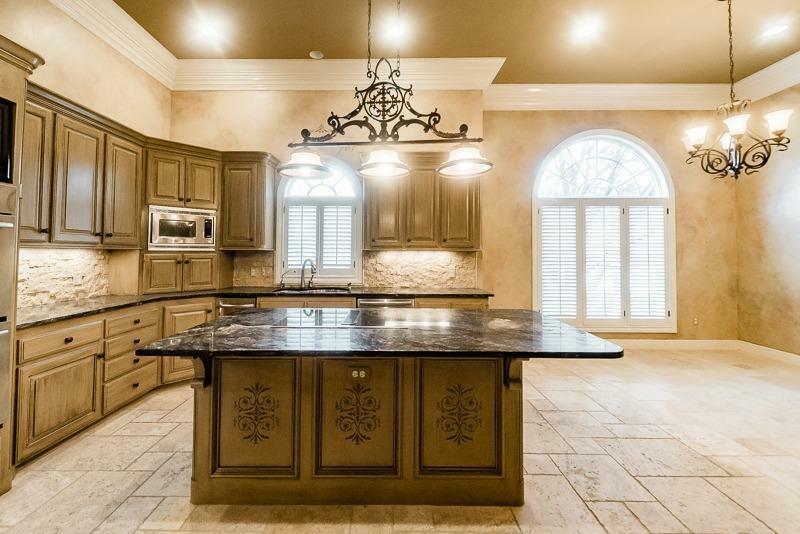 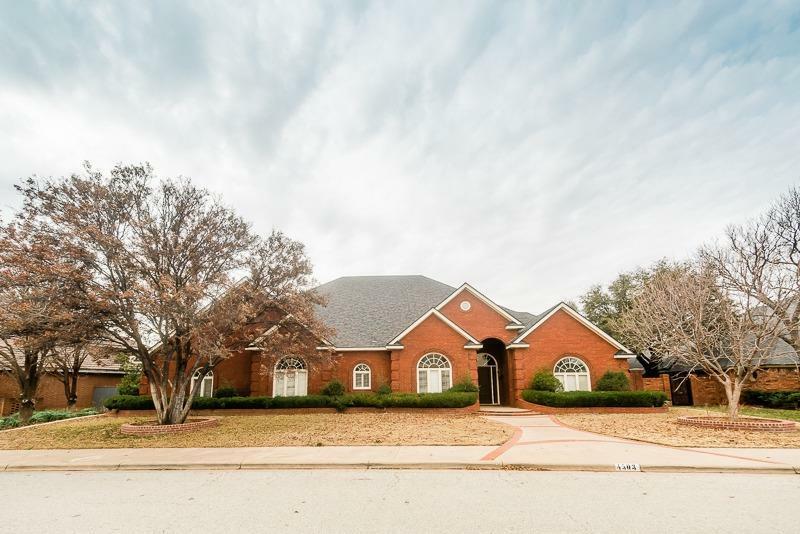 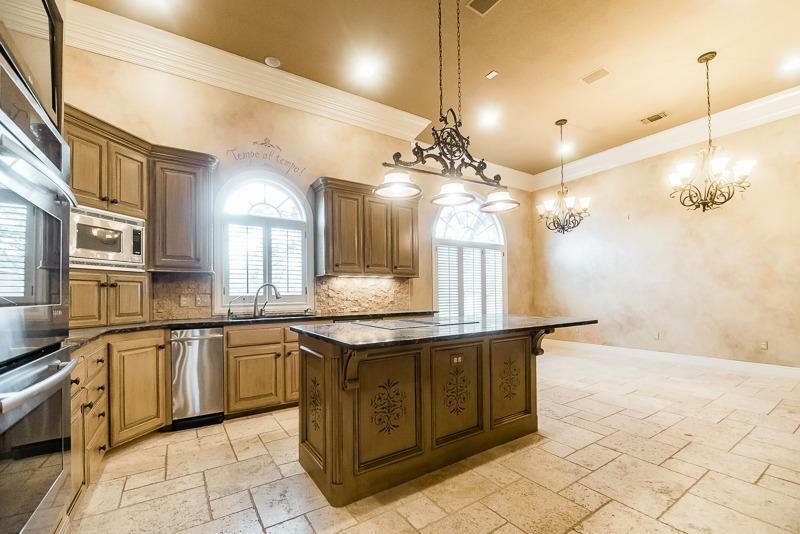 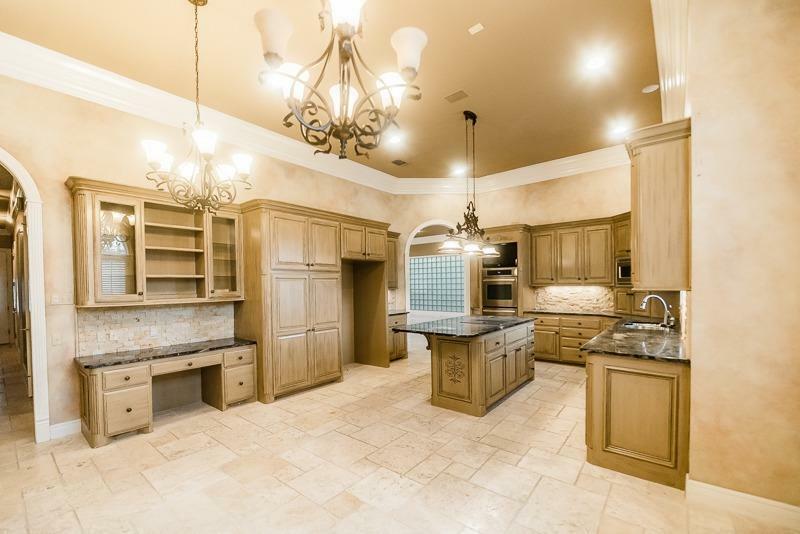 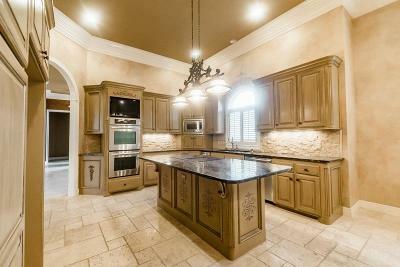 Magnificent custom built home in the prestigious Lakeridge Country Club Estates neighborhood! 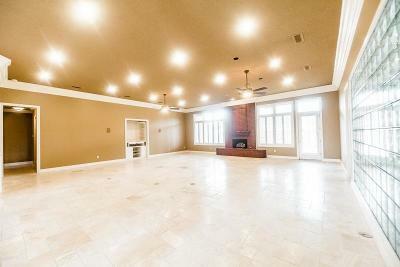 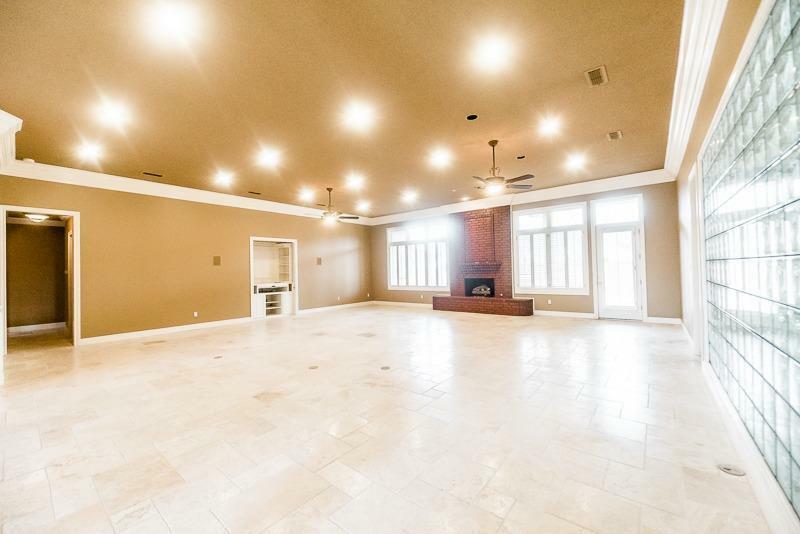 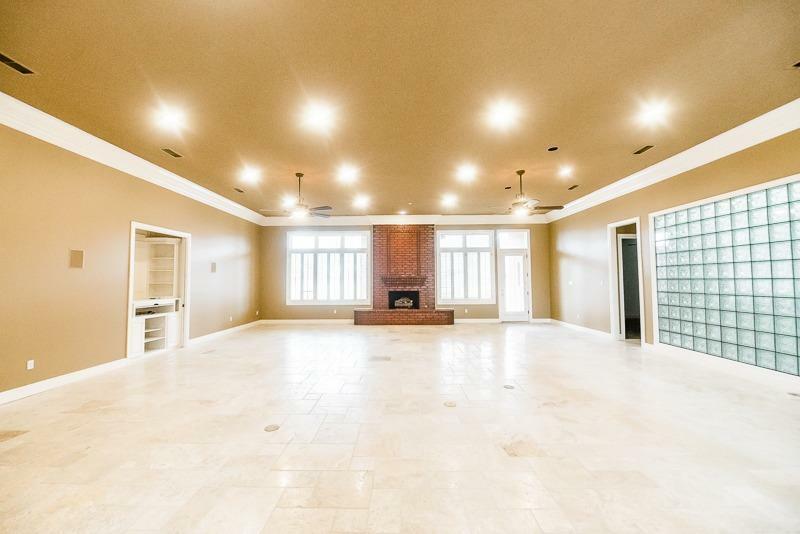 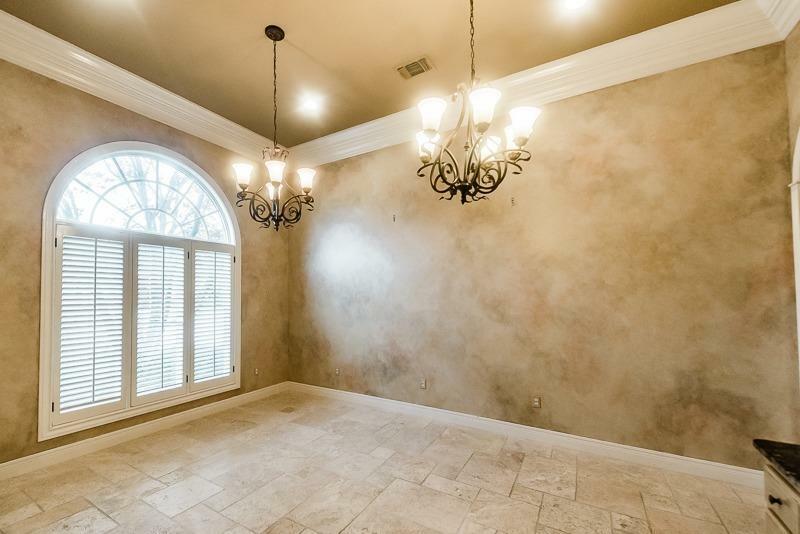 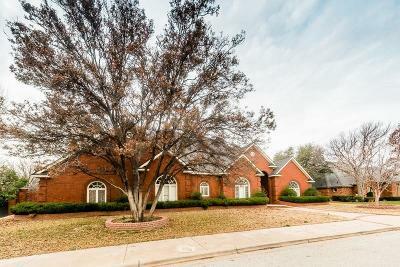 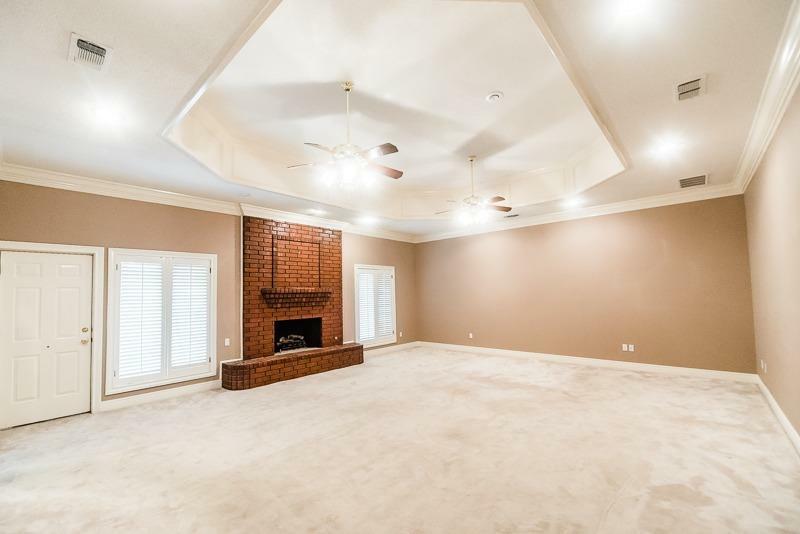 When you walk into this beautiful home you will find a grand living room great for entertaining family and friends. 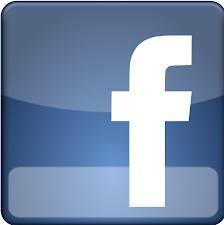 In addition an outstanding kitchen, granite countertops, wood stained cabinets and 2 table areas. 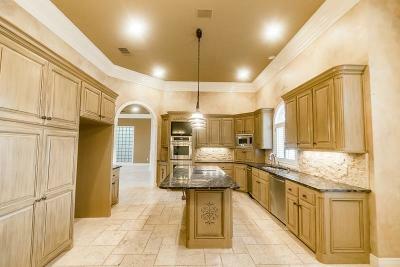 This kitchen is perfect for friends and family to gather around the heart of the home. 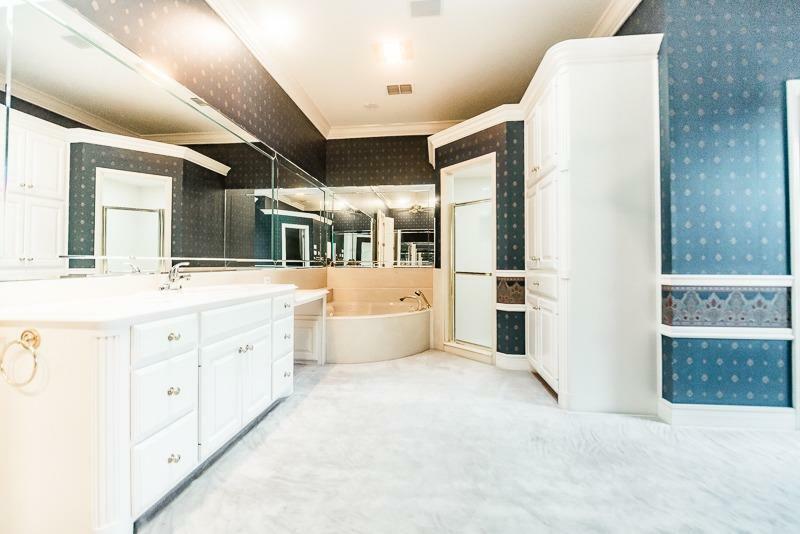 The master suite is isolated with a beautiful fireplace and a spacious master bath with his and hers walk-in closets. 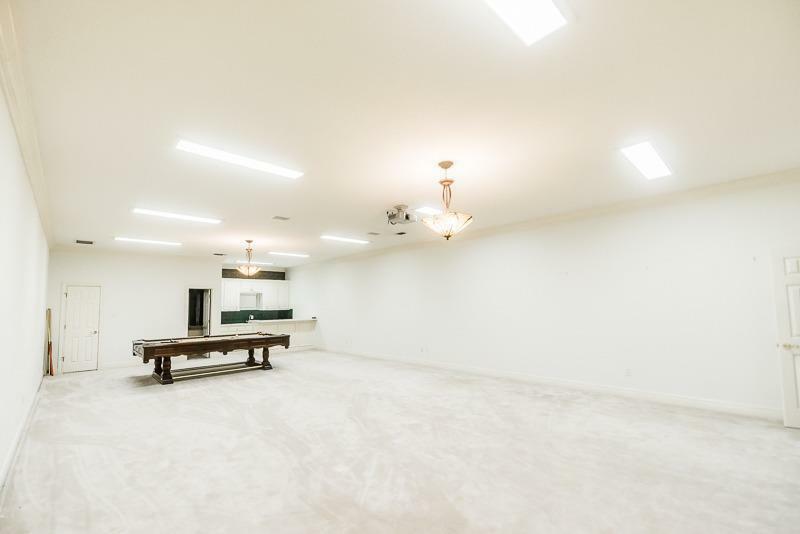 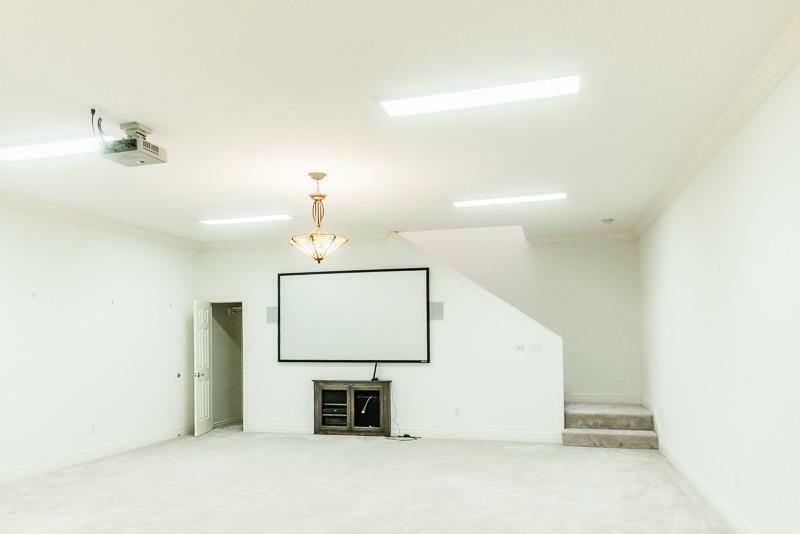 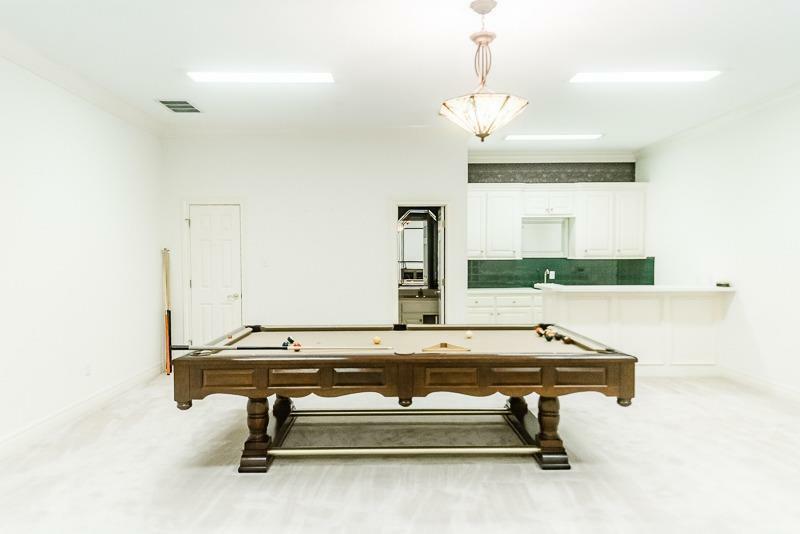 The huge basement is perfect for a media room. 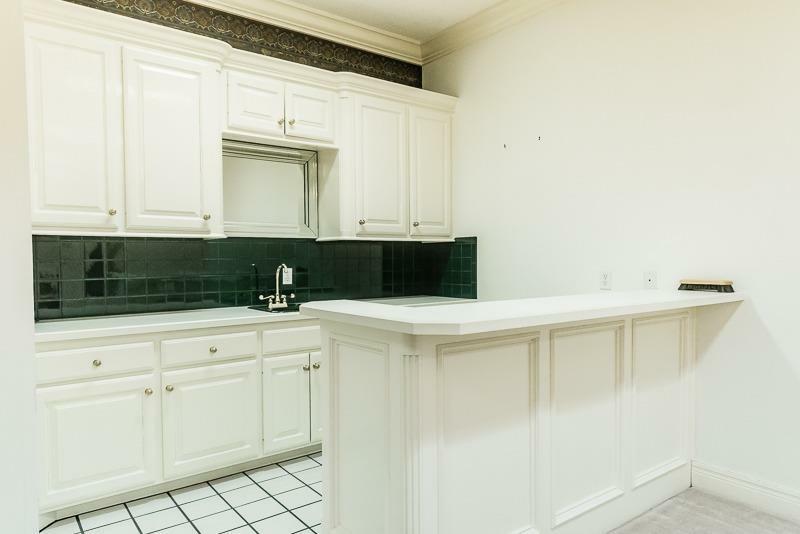 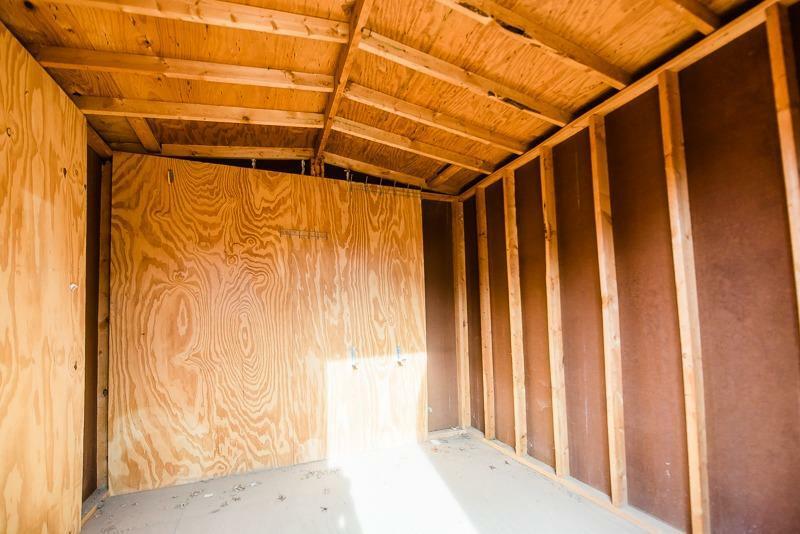 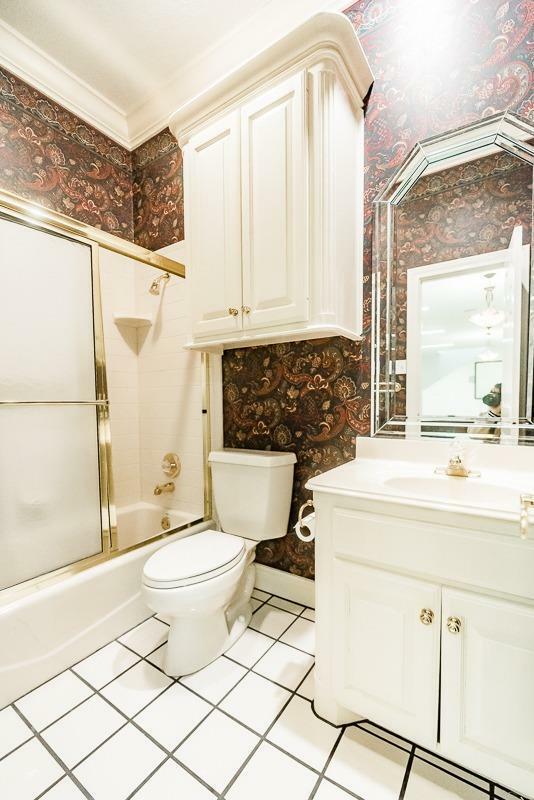 Not only does it have a wet bar, but also a full bathroom and two closets! 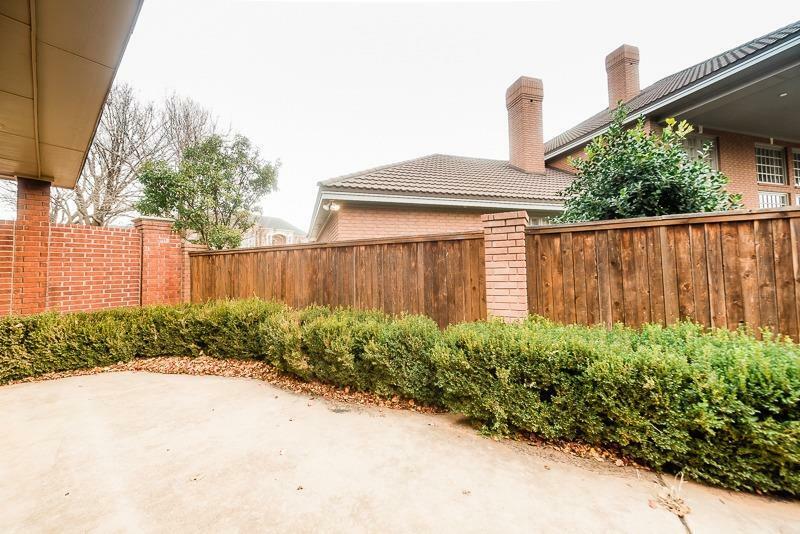 The yard is a great size and has a storage shed. 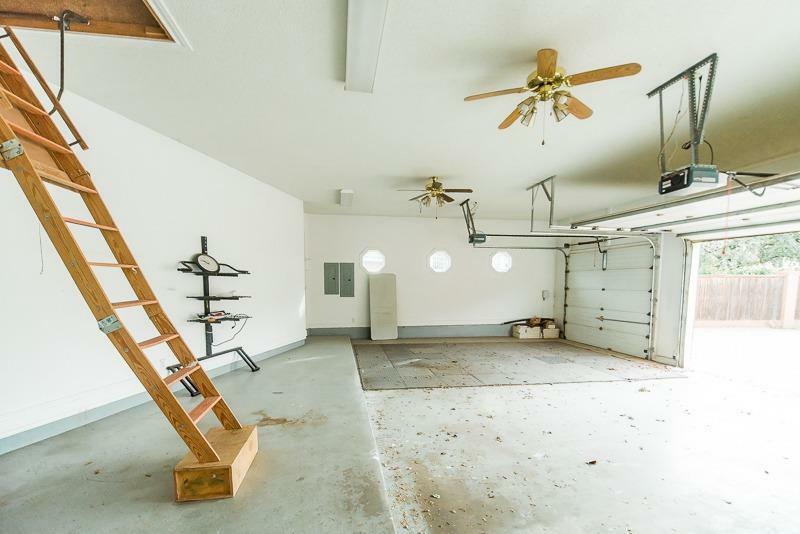 The roof was recently replaced. 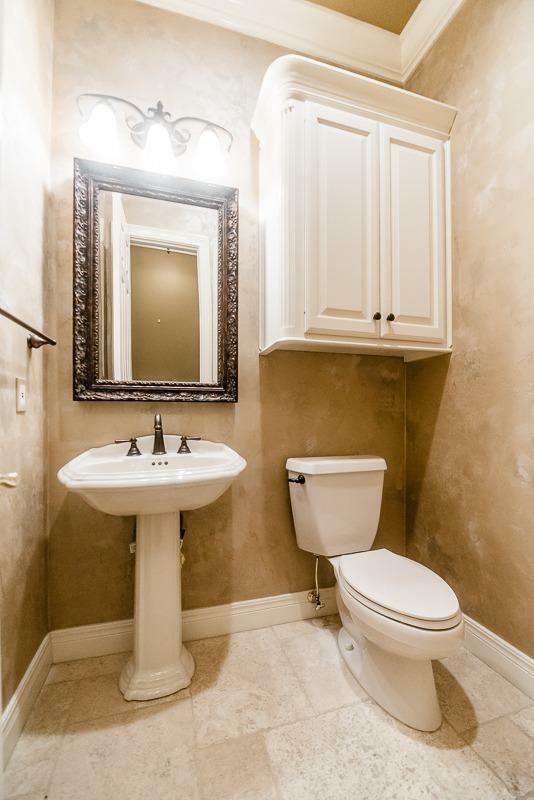 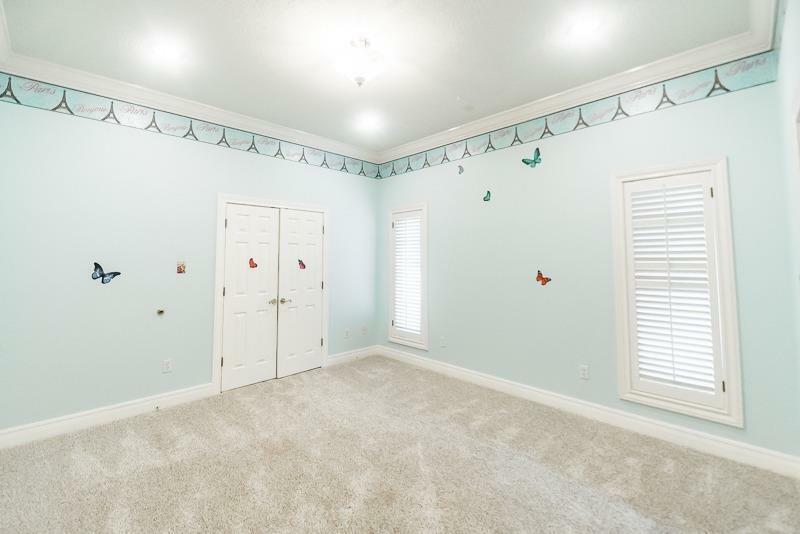 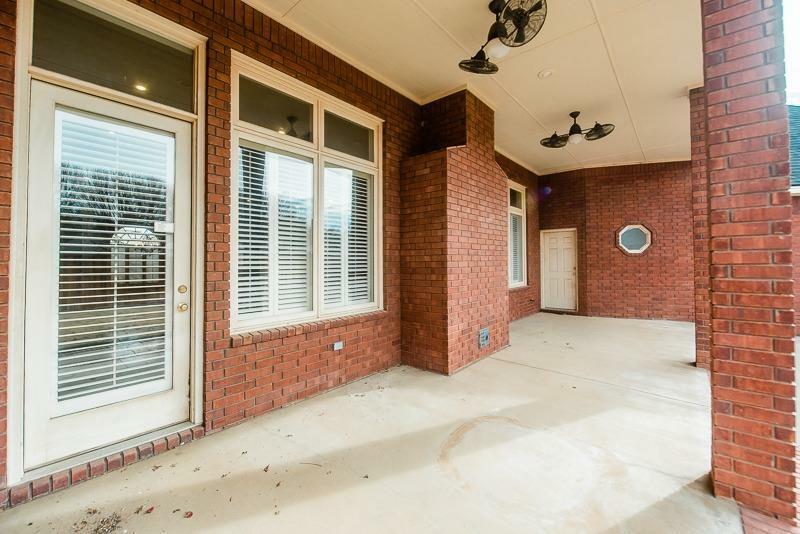 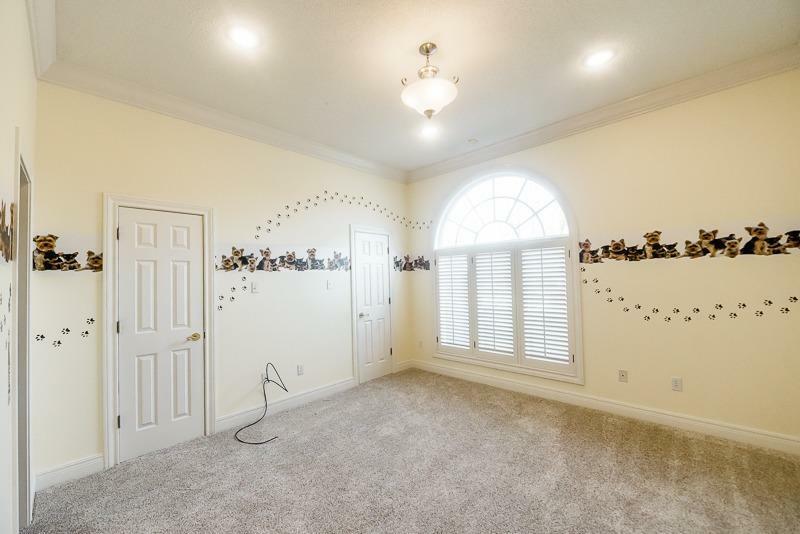 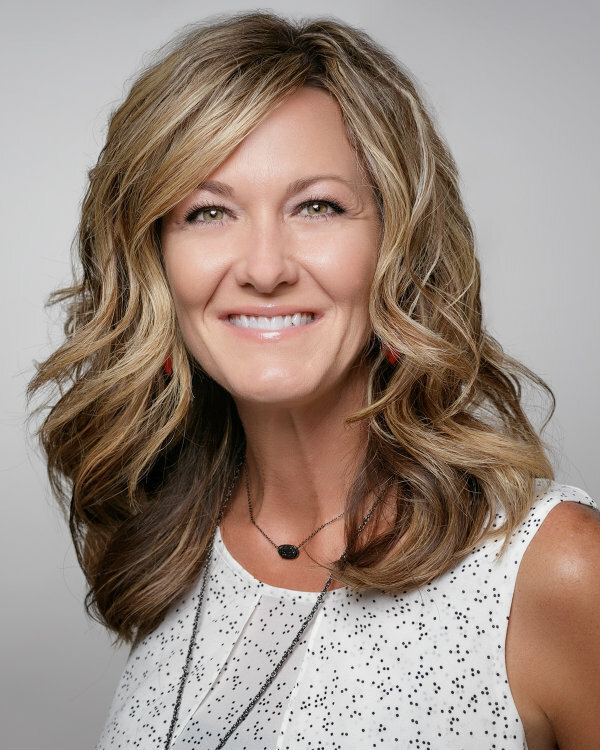 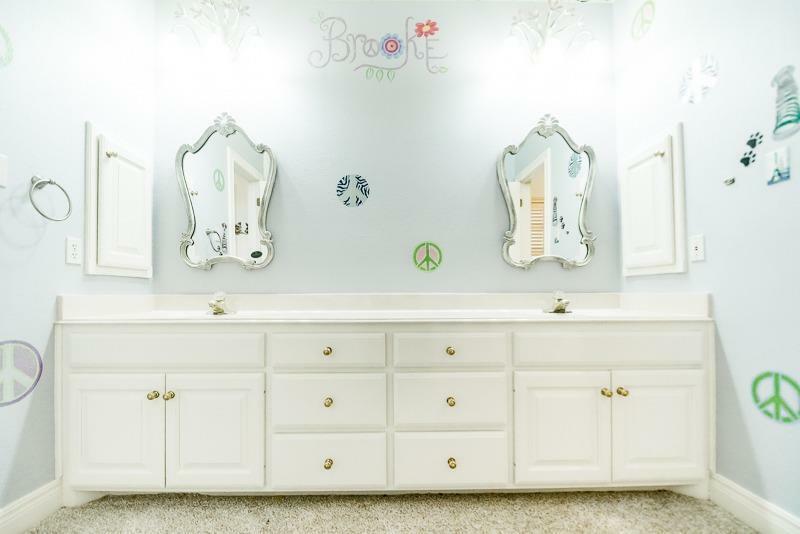 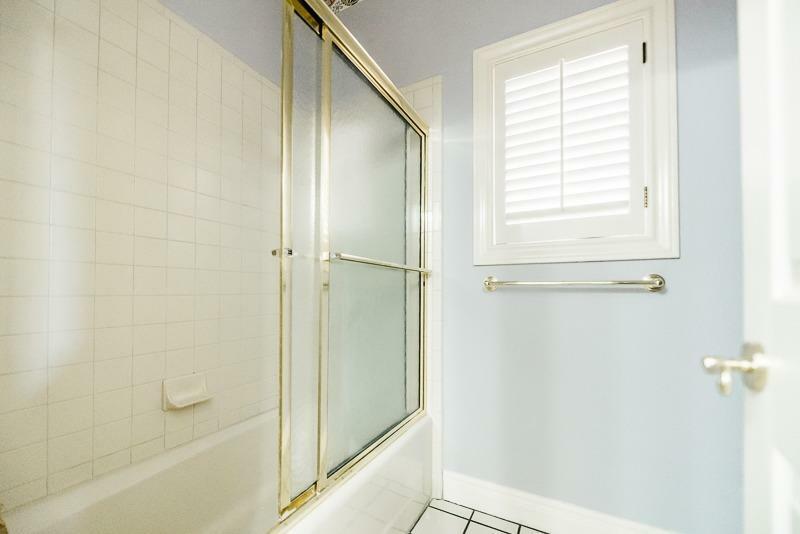 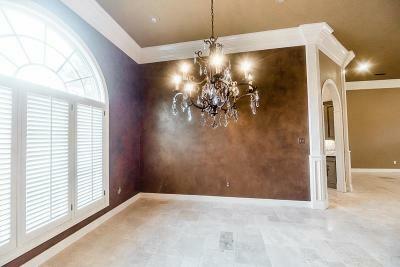 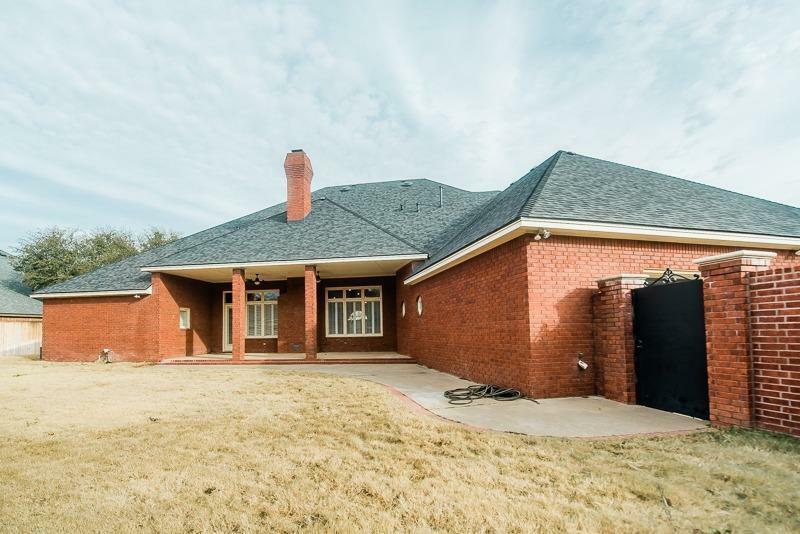 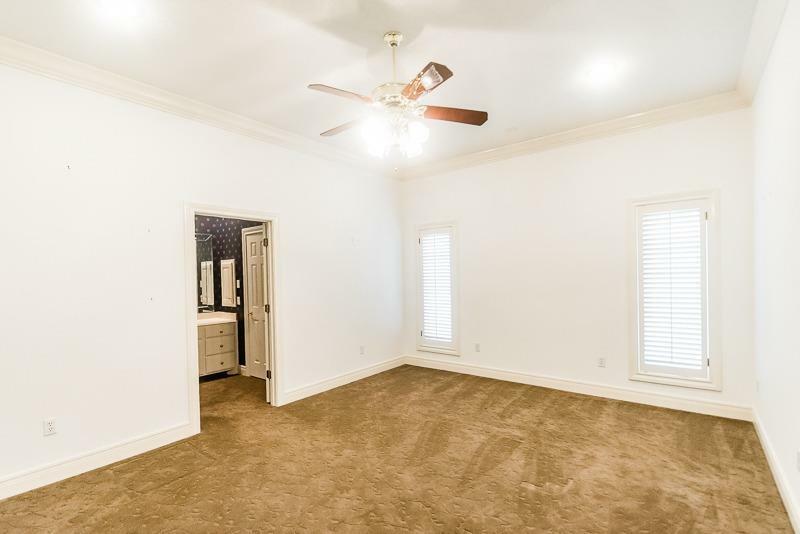 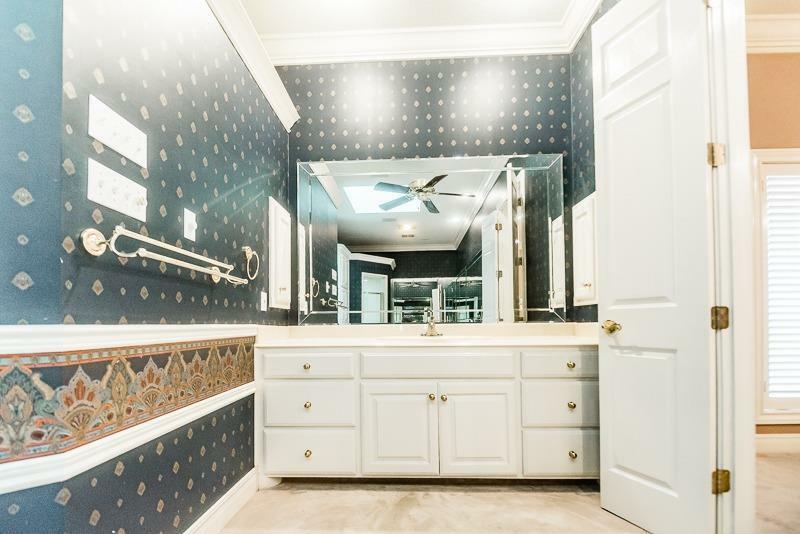 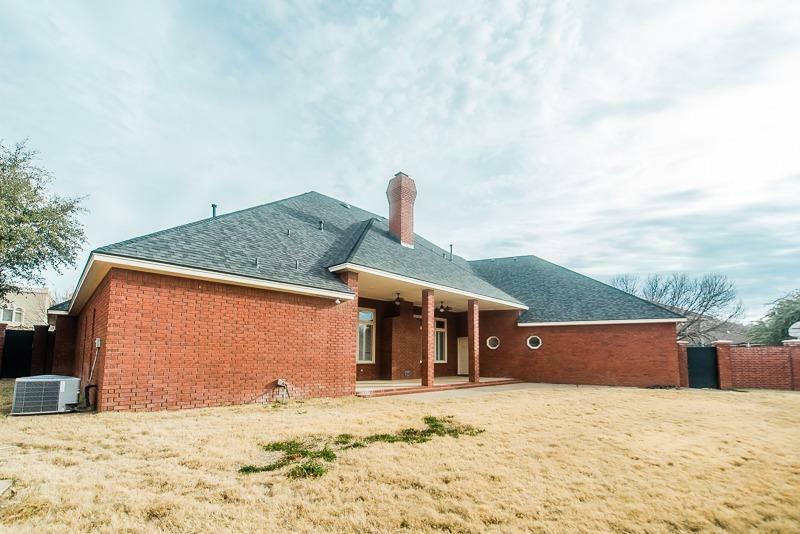 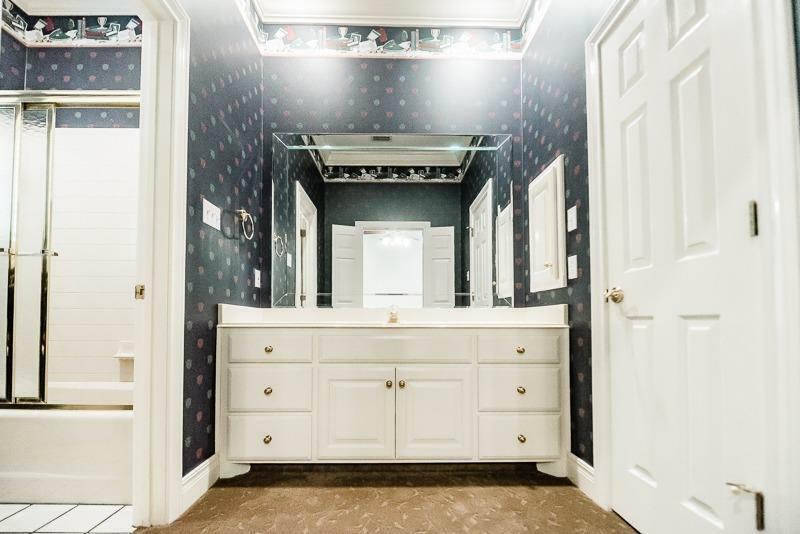 Seller is offering $10, 000 allowance for updating master suite.